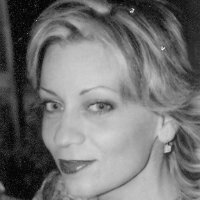 Carol Baliki is a Senior Consultant working with Eskil in the MENA region. She is a seasoned Human Resources Consultant with over 20 years of combined professional experience in Human Capital Management (HCM), as well as in Organizational Development and HR Consulting. As a consultant, she has managed numerous sizeable projects within domestic and multinational organizations in Lebanon, U.A.E., Qatar, Egypt, Jordan & Syria. Carol possesses a double-major degree in Philosophy & Psychology, from the Human Sciences Lebanese University , and a Certificate from UK in Human Capital Management from ICTN (Adonis, Lebanon).